The excitement from all the Disney fans was electric at Budweiser Gardens in London, Ontario as we waited for the show to begin. Everyone cheered as Mickey Mouse come onto the stage for the Rockin' Road Show. We were taken to the Cinderella story and had our favourite Toy Story characters take to the stage to show us their roping skills. I just love Goofy and the antics he adds to the show. He is always so funny and his voice makes me smile. 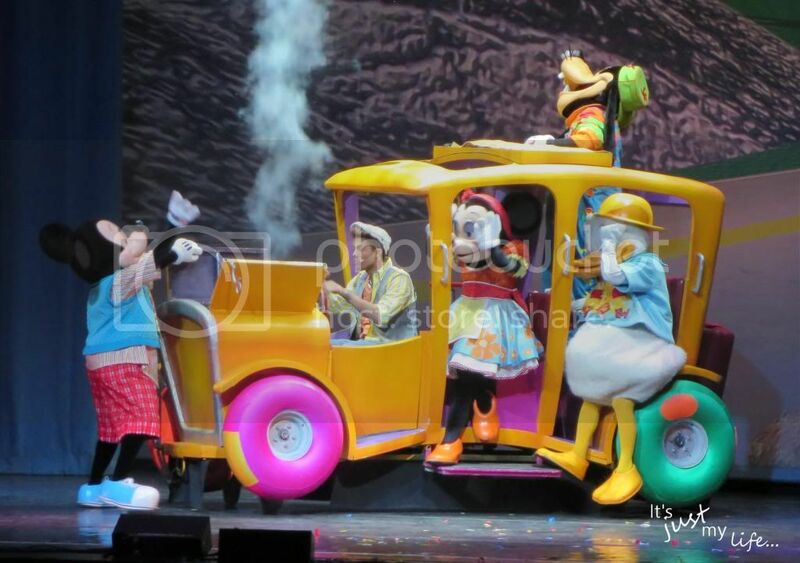 As you can see Mickey and his friends had some car troubles on the road while they were trying to find some talent to add to their show. 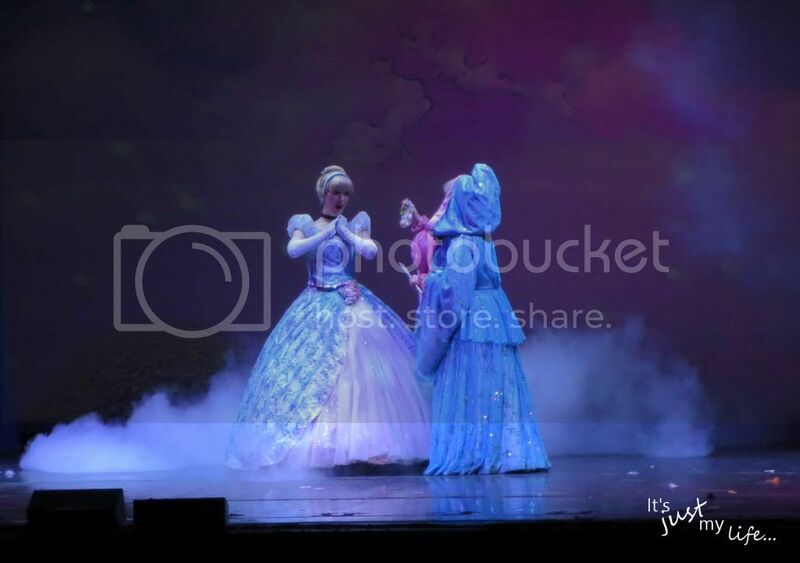 The Princess fans loved to see Cinderella take the stage with her Fairy Godmother. We were entertained by Cinderella singing to the crowd. There was dancing, singing and a lot of interacting with the audience. I love that they put the intermission right at the perfect time it is as though they know the kids are just starting to get antsy and need that little break. The show had to come to an end but not after we got to see all our favourite characters perform. They even had children from the audience join in the show just after the intermission. 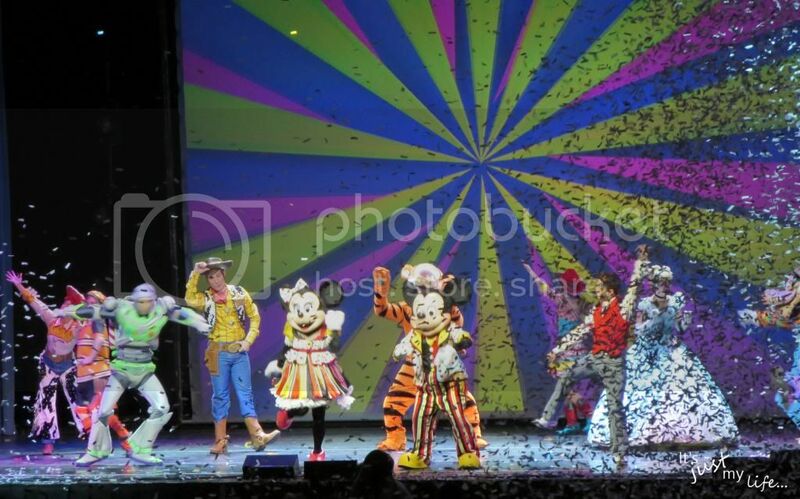 Thank you Disney Live for putting on a great show!